The company that develops online games for Coral, Sky Vegas and Paddy Power is to begin a UK and European PR drive and has appointed Green Communications to handle the campaign. 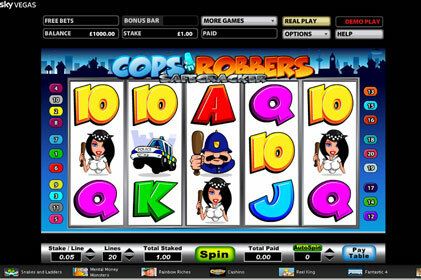 Mazooma Interactive Games specialises in providing digital content for the internet gaming sector and bookmakers. The firm has not previously retained an agency, but has worked with Green on projects surrounding game launches. The agency will target the campaign at relevant gaming and trade publications, update the company website and run a social media drive to develop Mazooma's brand and manage its social media presence. Mazooma was part of Bell-Fruit Games, but split from the firm last year. It remains part of the parent company, Danoptra Gaming Group, although it rebranded in September, reflecting the firm's intent to focus on digital content available online. Last month, Mazooma signed a six-month contract to deal exclusively with Sky's casino website and TV channel Sky Vegas.